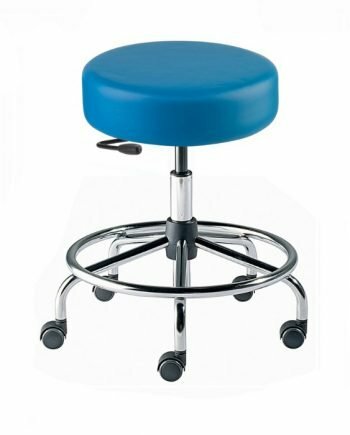 Choose Rexford RXA Series stools for top performance in a wide variety of environments including: industry, education, laboratory, clean room, static control and healthcare. 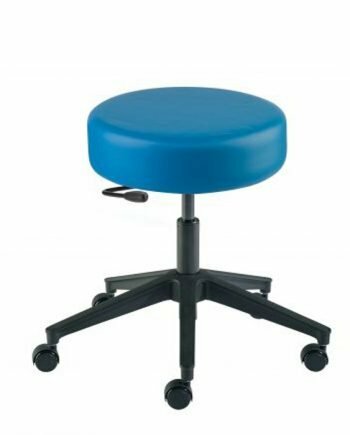 Each stool within this series features a different base to meet specific needs. 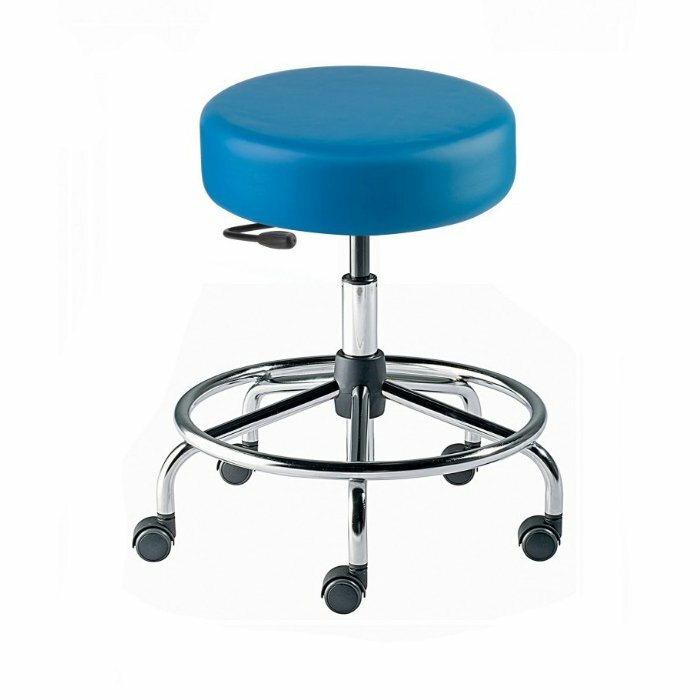 Round upholstered seats are standard. Options include footrings, paint finishes, casters and glides.